Well-maintained 6 unit townhouse apartment complex. Each unit features 2 bedrooms and 1.5 baths. 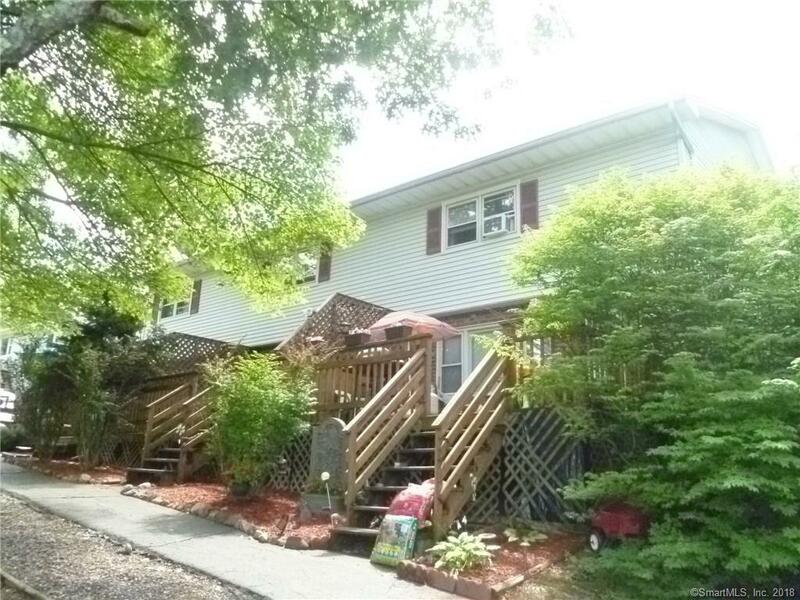 Hardwood floors, washer/dryer hookups, large outside decks, ample parking. Quiet residential area in the Bunker Hill section of Waterbury. Long term tenants. Solid investment property. Complex is two 3-unit triplexes, one at 83 Whitewood, the other at 93 Whitewood., Assessment and Taxes for 93 Whitewood Road: $126,120, $7594.